A Pair Of Coaxial Cables Isolated On White Background. 3D Illustration. Stock Photo, Picture And Royalty Free Image. Image 75139486. Illustration - A pair of coaxial cables isolated on white background. 3D illustration. 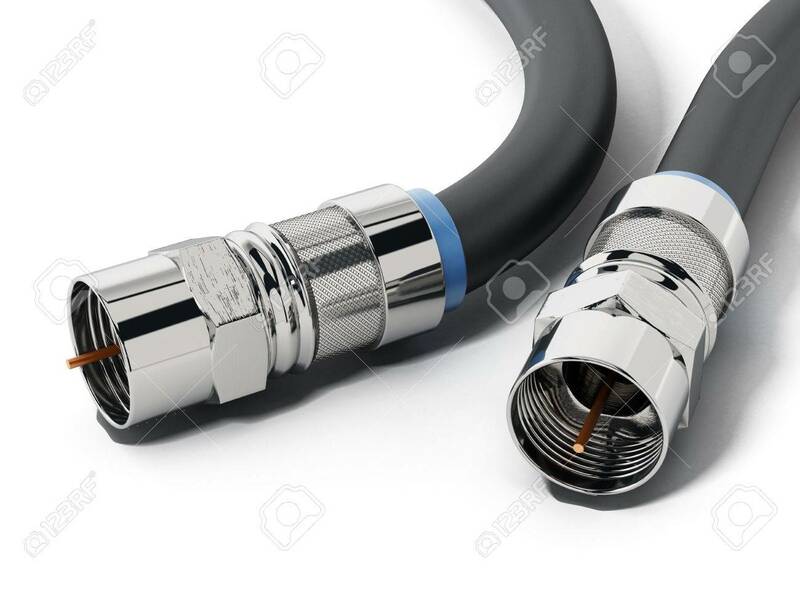 A pair of coaxial cables isolated on white background. 3D illustration.